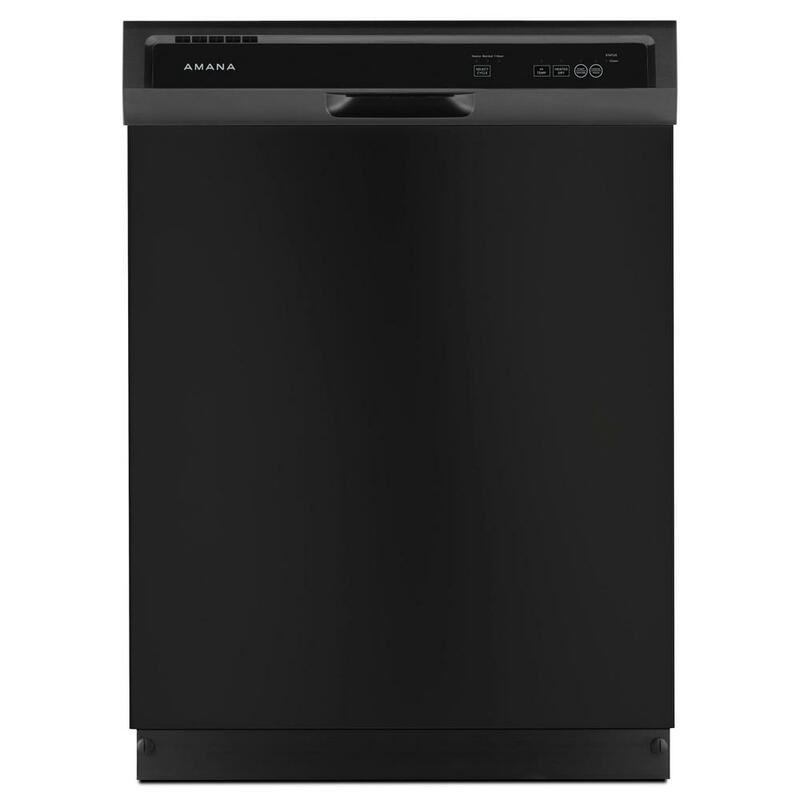 Featuring a slate gray plastic tub, this Amana® dishwasher helps you clear off every crumb, thanks to the Triple Filter Wash System. A combination of three wash filters removes even tiny food particles from the wash water. The Heated Dry Option uses an internal heater to accelerate the drying process, so you can leave the dishtowel on the hook.